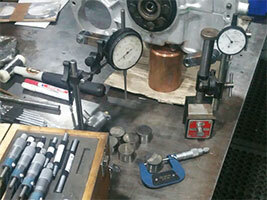 Homepage | Maynard Engines Ltd.
As well as machining parts for ourselves we can offer all aspects of engine machining to our customers, who may wish to build their own projects, using our experience to help them along the way. We benefit from an extensive range of specialised automotive equipment to enable us to not only repair, but recondition or re-manufacture engines to a high standard, all of which we can undertake in house with our professional team. We have experience with both car and bike engines, whether that is two or four stroke, plus commercial, plant and marine units. 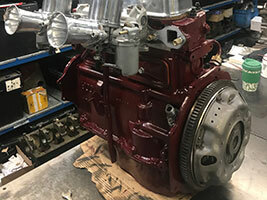 We undertake all aspects of engine building and tuning in house, from rebuilding engines for cars in our own workshops, we are also able to offer remanufactured or reconditioned units for both national and international customers. 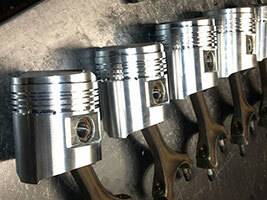 We are able to undertaken engines in a wide variety of conditions. 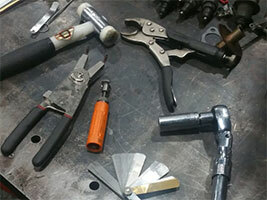 With our facilities we can also offer engine removal, complete rebuilds, installations and rolling road setup afterwards, offering the customer the complete service under one roof. 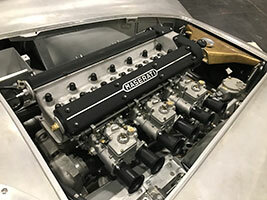 Our experienced team service a variety of vintage classic and modern cars, both road and competition cars a like in our dedicated workshops, ranging from minor mechanical repair work to major overhauls. With many years in the industry we are also able to find and source unique and difficult to find engine or vehicle parts.